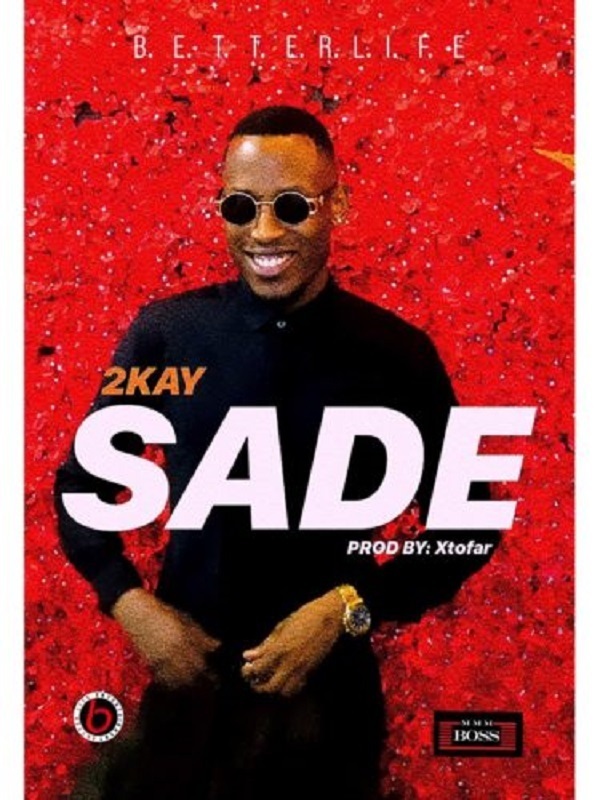 Nigerian singer, Mr 2kay has dropped his first single of the year 2019 titled “Sade” produced by Xtofar. With few days away from Valentine, talented singer, Mr 2kay comes with a love song that talks about strive of relationships. Sade is a nice song.